Wilson dreaming of murder, looting, and destruction. 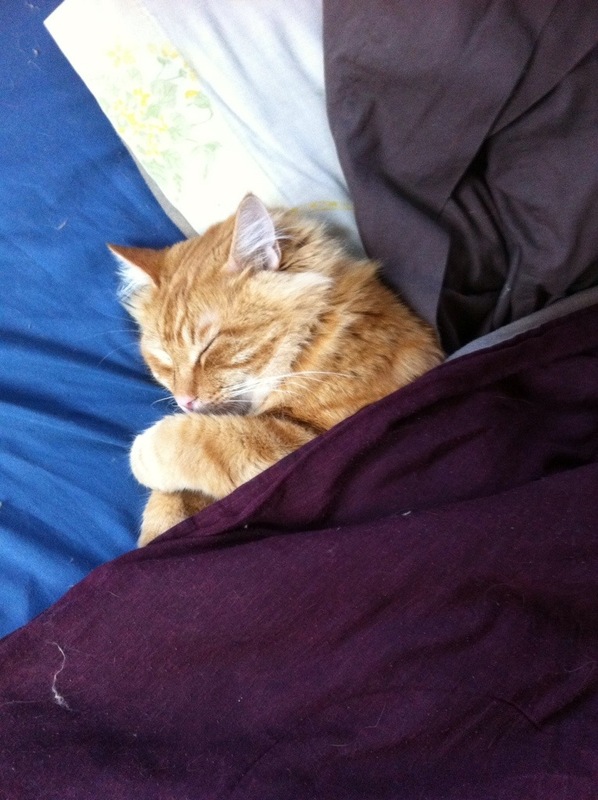 Yes, he sleeps on my bed, and yes, he likes to be tucked in. ← I know, I know.